Some people are contented with contact lenses or glasses their whole lives. Others want to stop using these vision aides and contemplate getting LASIK surgery. Although this laser surgery is extremely commonplace and many have reported great results after LASIK, it’s still good to be informed. This lets you make the most educated decision possible. 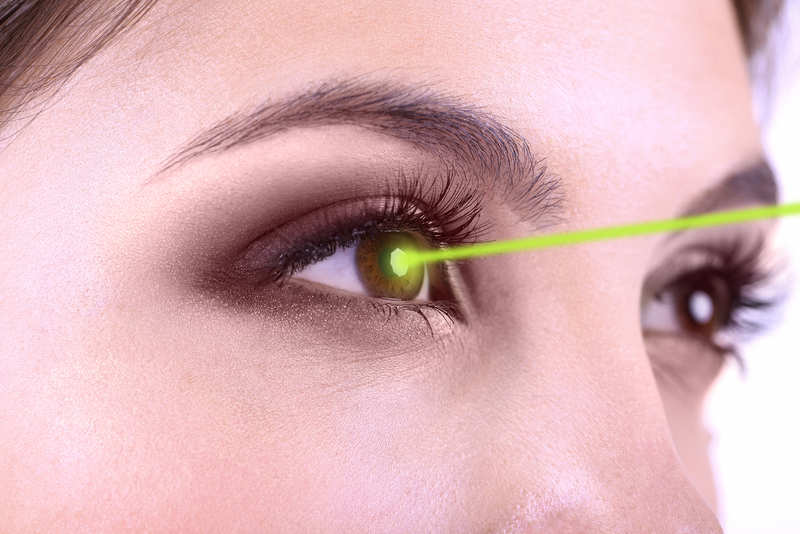 LASIK, also known as laser-assisted in situ keratomileusis, is a type of eye surgery. Patients who receive this surgery can often cease using contact lenses or glasses because their vision gets better. LASIK can treat presbyopia, astigmatism, farsightedness, and nearsightedness. Patients can receive this procedure in either eye or both. What to Expect During Your LASIK Consultation? You will first have a LASIK consultation with your optometrist in Fremont. During this consultation, the optometrist may run some tests, review your medical records, and ask some questions to decide whether you’re a candidate for LASIK. To be eligible to receive this surgery, it’s recommended you’re not pregnant or recently pregnant, you’re at least 23-24 years old, and you don’t have eye conditions like keratoconus. If your optometrist discovers you’re ineligible for the procedure, you can talk about other treatment options. If you smoke, you may want to cease this activity for at least a week or two. Getting smoke in your eyes may make them red, watery, and sore. For at least 30 days, refrain from contact sports. For the first week after surgery, stay clear of dust or dirt. You should also steer clear of water for at least a week. Bathe instead of shower so there’s less risk of getting water in your eyes. Don’t use hot tubs or swimming pools. In the first week, refrain from any form of physical activity. Even light exercise could cause complications. Although it will be hard, you must not touch your eyes. They may itch, but scratching at them could do more harm than good. You’ll have to wait several days to drive again, so make sure you have a ride to and from the surgery. If you’re looking to get LASIK, you should see us at Warm Springs Optometric Group. As your Fremont optometrists and eye doctors, our list of services includes myopia control therapy, contact lens fittings, eyeglasses fittings, sunglasses fittings, sports vision treatment, computer vision treatment, red eye treatment, dry eye treatment, Ortho-K contacts, vision therapy, eye surgeries, contact lens exams, and vision and eye exams. Our lead optometrists are Dr. Susan Pirrone and Dr. Michael Fauria. To contact either of them or set up an appointment today, you can reach us by phone at (510) 490-0287 or visit us at Warm Springs Optometric Group on 194 Francisco Lane, Suite 118.